Disneyland has become even more popular with Star Wars Galaxy’s Edge and Disneyland Vacation packages can sometimes be challenging to find. 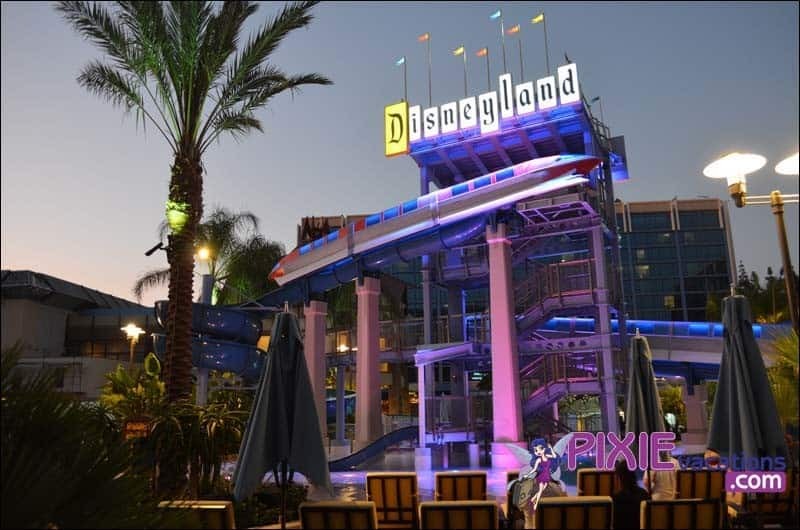 Please contact us here at Pixie Vacations for all the latest Disneyland vacation packages. We will help you plan the perfect Disneyland vacation that is just right for your budget. You can save up to 25% off select rooms at Disneyland Resort Hotels on most Sunday-Thursday nights from Jan. 6-April 11, 2019 when you book through March 16, 2019. Ask about great rates on other room types. *Savings based on the non-discounted price for the same room at the same hotel for most Sunday through Thursday nights from 1/6/19 through 4/11/19. Book from 11/18/18 through 3/16/19; travel must be completed by 4/12/19. Premium room types included in offer are Premium, Deluxe and Woods/Garden/Courtyard rooms; select Concierge rooms; and only Paradise, Artisan, Junior and Regal suites. Not valid on previously booked rooms. Advance reservations required. Subject to availability as the number of rooms allocated for this offer is limited. Excludes applicable fees and taxes. Limit two (2) rooms per reservation and occupancy restrictions apply per room. Not valid in combination with any other hotel discounts or offers. Subject to restrictions and change without notice. Separate Theme Park admission required to enjoy the Parks.